Članovi Naučno-stručnog društva su nakon sprovedenog istraživanja o javnim perspektivama rizika o terorističkim pretnjama, u kojem je učestvovalo više od 500 ispitanika, objavili rad ,,Public Risk Perspectives Regarding the Threat of Terrorism in Belgrade: Implications for Risk Management Decision-Making for Individuals, Communities and Public Authorities“ u međunarodnom časopisu na SCI/SSCI listi Journal of Criminal Investigation and Criminology. 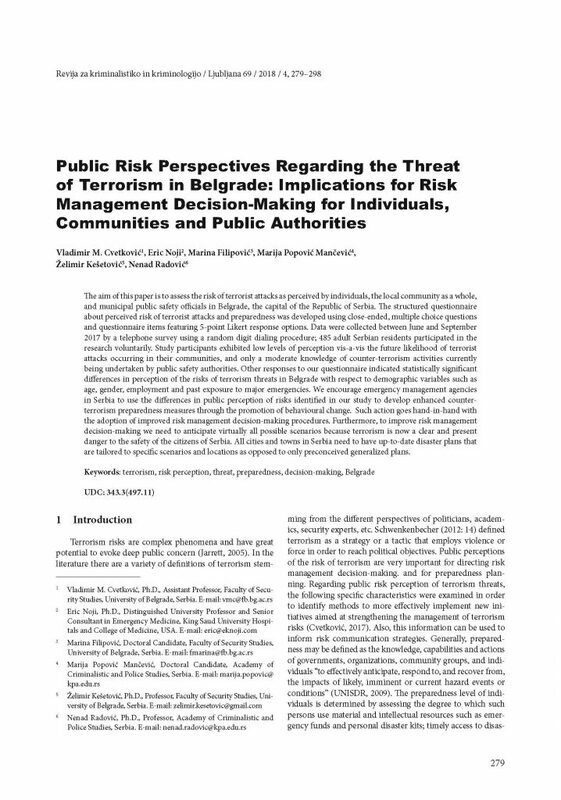 The aim of this paper is to assess the risk of terrorist attacks as perceived by individuals, the local community as a whole, and municipal public safety officials in Belgrade, the capital of the Republic of Serbia. The structured questionnaire about perceived risk of terrorist attacks and preparedness was developed using close-ended, multiple choice questions and questionnaire items featuring 5-point Likert response options. Data were collected between June and September 2017 by a telephone survey using a random digit dialing procedure; 485 adult Serbian residents participated in the research voluntarily. Study participants exhibited low levels of perception vis-a-vis the future likelihood of terrorist attacks occurring in their communities, and only a moderate knowledge of counter-terrorism activities currently being undertaken by public safety authorities. Other responses to our questionnaire indicated statistically significant differences in perception of the risks of terrorism threats in Belgrade with respect to demographic variables such as age, gender, employment and past exposure to major emergencies. 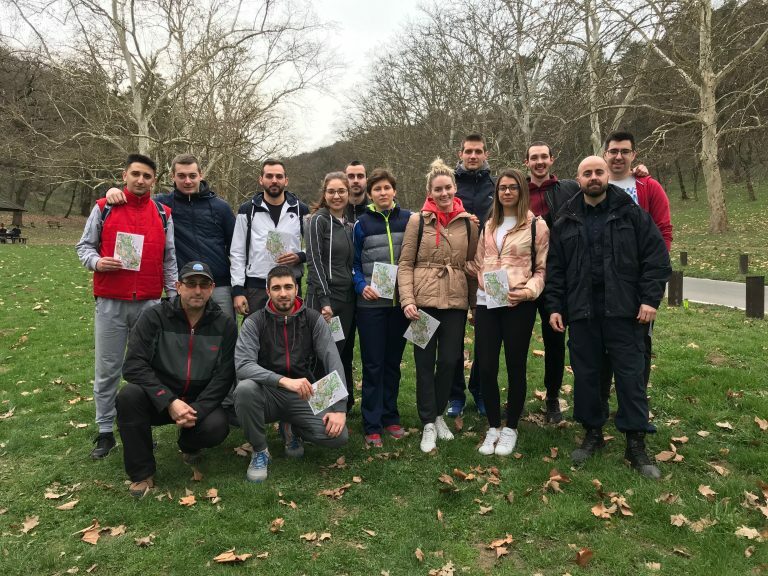 We encourage emergency management agencies in Serbia to use the differences in public perception of risks identified in our study to develop enhanced counter-terrorism preparedness measures through the promotion of behavioural change. Such action goes hand-in-hand with the adoption of improved risk management decision-making procedures. 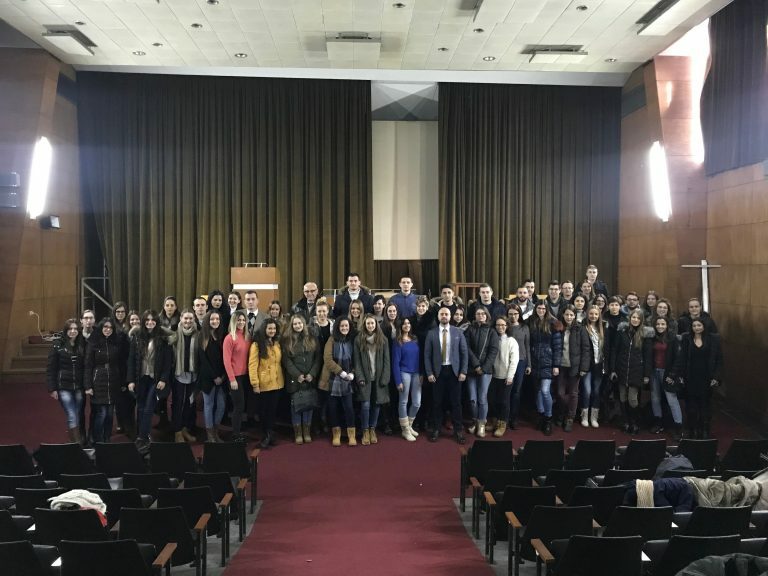 Furthermore, to improve risk management decision-making we need to anticipate virtually all possible scenarios because terrorism is now a clear and present danger to the safety of the citizens of Serbia. 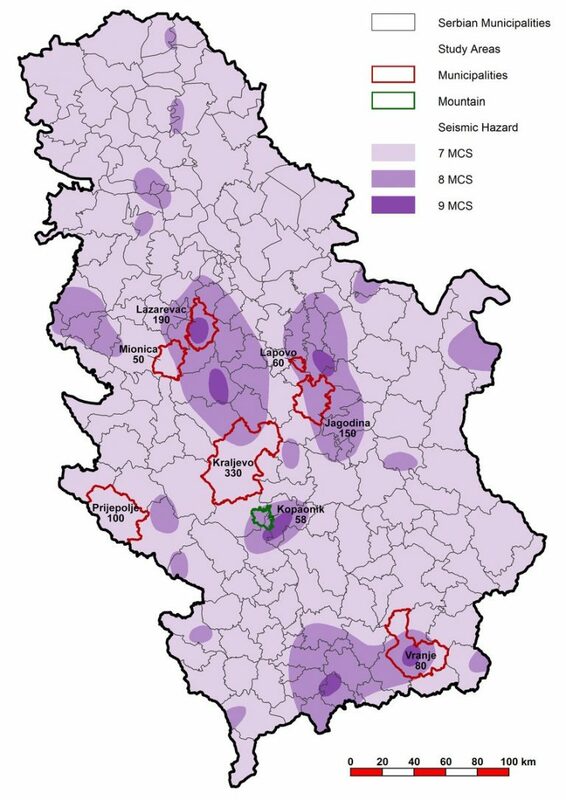 All cities and towns in Serbia need to have up-to-date disaster plans that are tailored to specific scenarios and locations as opposed to only preconceived generalized plans.